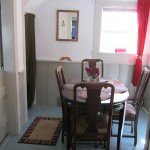 Published on April 10, 2014 in general info. 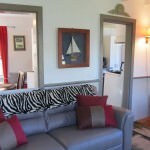 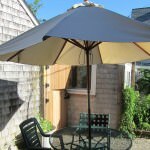 Closed Tags: Cape Cod condo sales, Cape Cod Luxury condo sales, Cape Cod Luxury homes, Cape Cod real estate, Cape Cod sales, Provincetown, Provincetown luxury homes, Provincetown real estate. 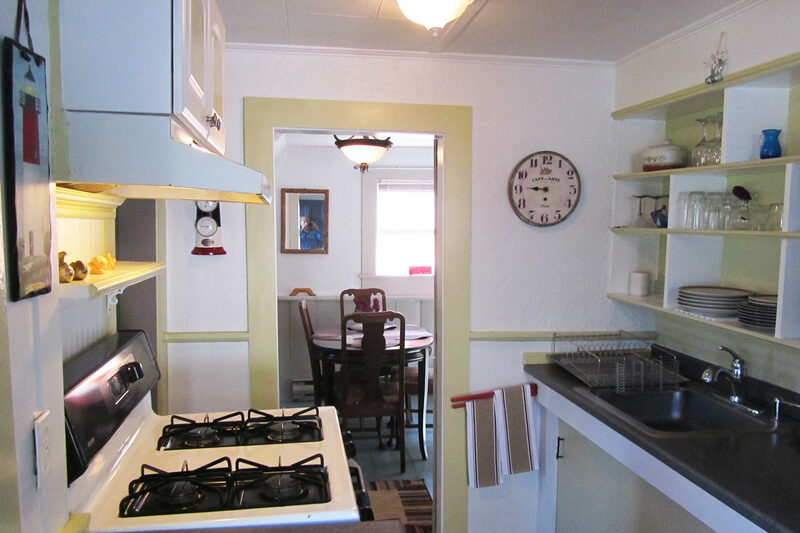 If there ever was a quintessential West End Cottage this is surely it. 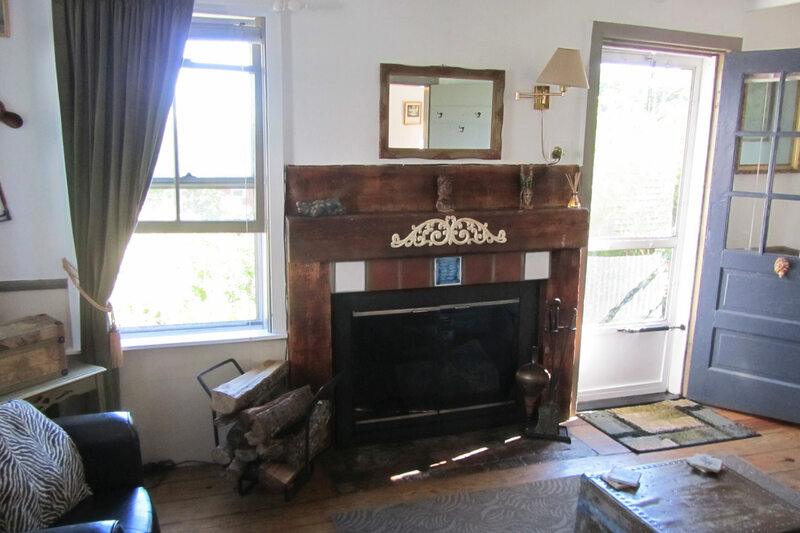 12 Atwood Avenue #B, offered at $525,000 is a 696 square feet one bedroom cottage in the West End. 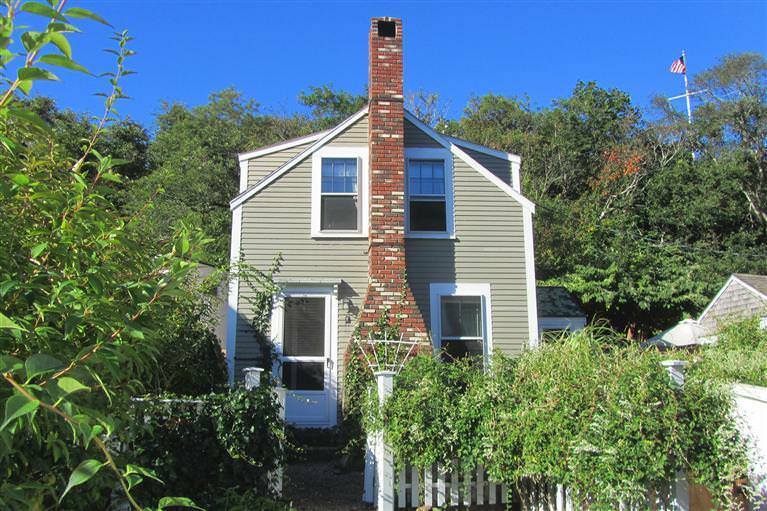 This charming wood frame cottage is set back from a private unpaved lane behind a honeysuckle covered white picket fence. 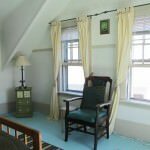 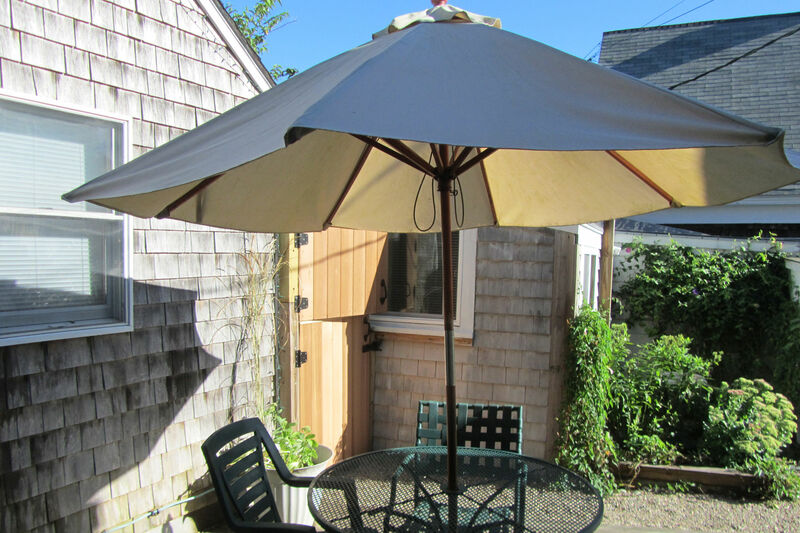 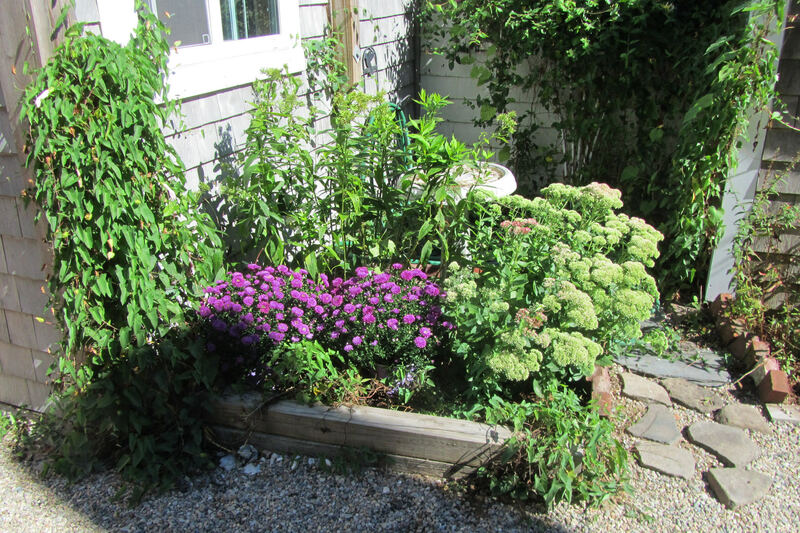 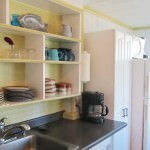 This 696 square foot 1 bedroom 2 story cottage is the ultimate Provincetown retreat. 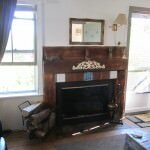 The living room is at the front of the Cottage and has a large wood burning fireplace. 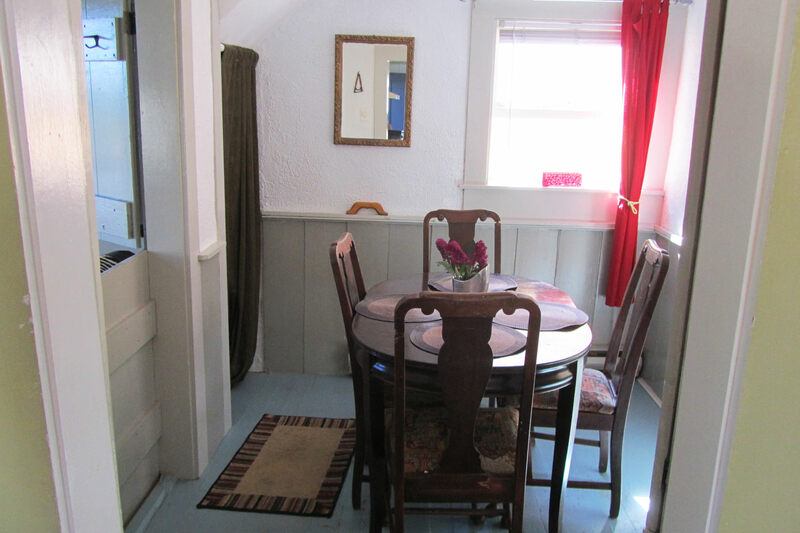 There is a dining room/den next to the kitchen in the rear of the first floor. 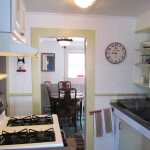 The entire second floor is a large bedroom and bath with large windows and wonderful sight lines to lovely Atwood Avenue. 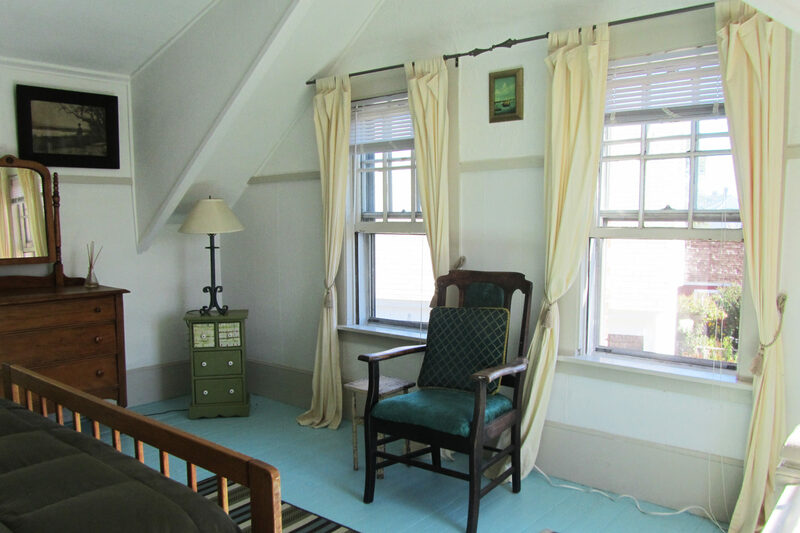 The Cottage at 12 Atwood Avenue has just been organized into an independent 2 unit condo complex. 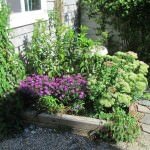 The Cottage has a large exclusive use garden area, parking and 696 square feet. 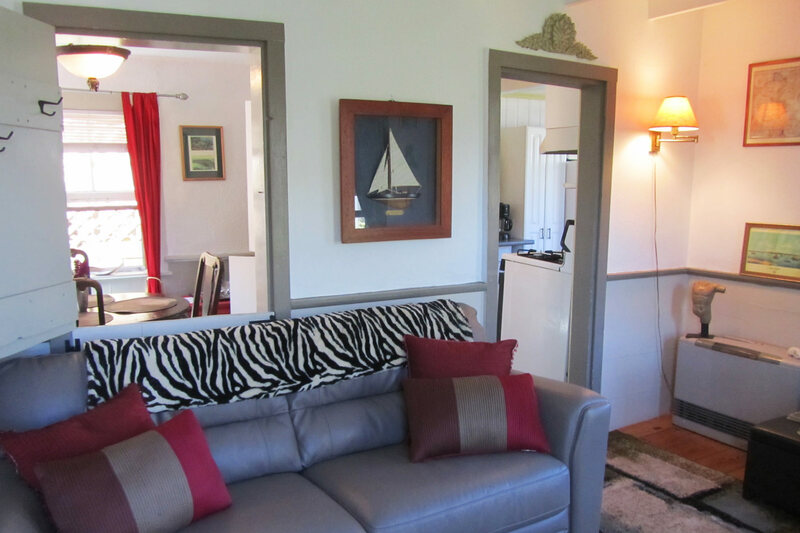 The Cottage is a rare offering providing charm and privacy. 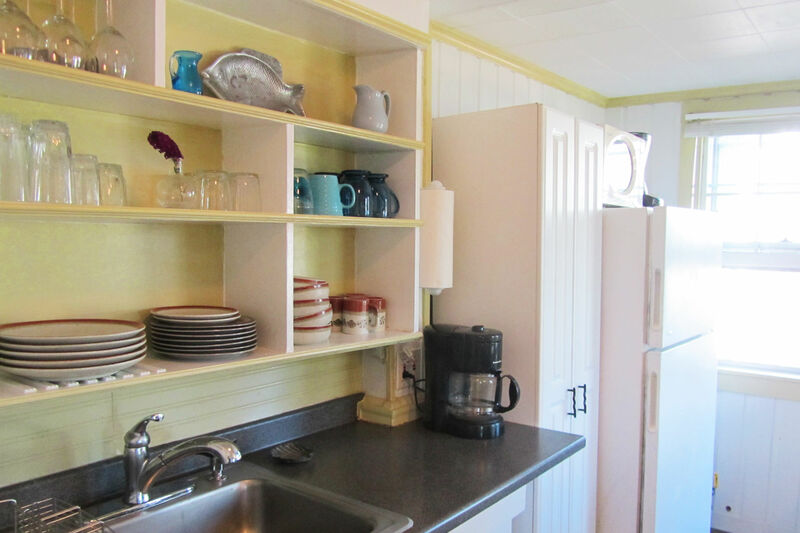 It is a block from the bay, a block from Victors Restaurant, and in an association crafted for independent living. 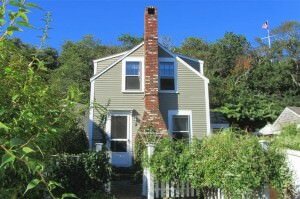 Offered at $525,000.